With all the different communities located in Boca Raton, the options are virtually endless for housing. Whether you are looking for a townhome, condo, or single family home, Boca Raton is known for their many gated communities that include a wide variety of amenities. Celebrities, politicians, and other famous people flock to the area to enjoy many of the luxuries that can only be found in Boca Raton. This coastal town has plenty to rival a large city but offers a hometown feel. One of the most popular communities in the area is the Boca Country Club. Located in the Northeast section of Boca Raton and bordering Delray Beach, Boca Country Club is easily one of the most sought out communities to live in. There are 12 separate villages combined to make around 1,000 homes for residents. Within the villages, home buyers have the option of purchasing a condo, townhome, or single family home. Some choose to buy a second home in this development to get the perks of the hometown feel, while others choose to make this neighborhood their primary residence. Boca Country Club is home to families and residents of all ages and is perfect for the retired couple of the family who is expanding. 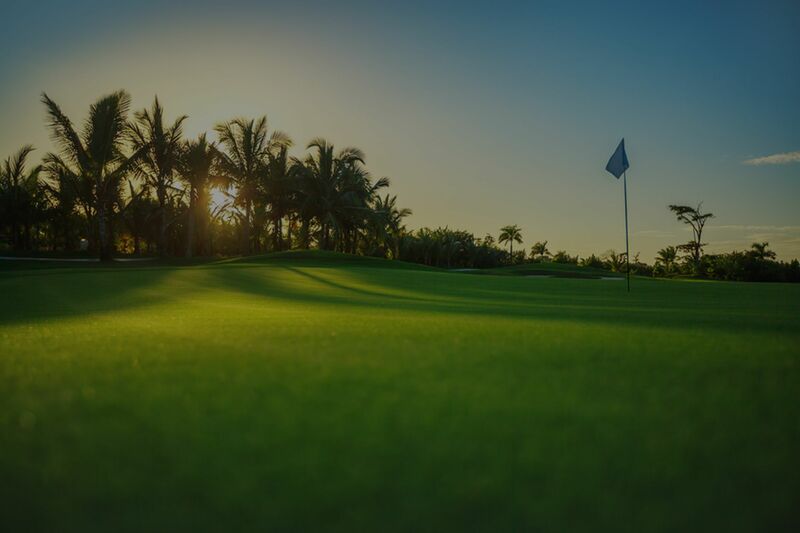 If you've dreamed of owning your own piece of South Florida paradise, Boca Country Club has plenty to offer. The development was constructed mostly in the late '80s and early '90s. Almost all residences have some sort of view of the 18-hole golf course located within the development. Whether you enjoy the game or not, having the well-maintained course full of a luscious green landscape can be very appealing. Before even entering the development, you are instantly greeted with plenty of tropical landscaping and a 24 hour manned gate. The privacy and security of this community are one of the most appealing things about living here. The only traffic you are likely to encounter is from residences. The community is situated in a prime spot allowing you access to some of the city's best dining and shopping. You also have quick access to both the turnpike and interstate so you can get wherever you need to be fast. While browsing through homes for sale, you will come across a wide variety of styles and sizes. Homes range from 1300 square feet to over 3000 square feet. This is perfect for those looking for a small starter home or someone looking for a larger home that will house plenty of family members. Among the many features of these homes, you are likely to find gourmet kitchens, vaulted ceilings, crown molding, marble flooring, and so much more. Many of the homes have gone under additional remodeling by previous owners to give it a more custom feel. Decades ago, Mizner brought in the Mediterranean feel to Boca Raton, and you can still see many of these Mediterranean features throughout the homes even today. Every home has a unique style making it fun to get a complete walkthrough in each of the villages. The median list price of the homes in Boca Country Club is around $300,000 with a price of about $200 per square foot. As you can see, this is one of the most affordable communities in Boca Raton, which is why it attracts so many different types of people. As mentioned above, the Boca Country Club, which is also known as Boca Golf and Tennis Country Club is comprised of 12 different villages to help make it a small community that can appeal to almost any home buyer. SpyGlass is a popular location and condominium building that offers a lot of perks for the money. Within the midrise building, the condos have luxurious wrap around balconies that offer breathtaking views. If that isn't enough to drop the money down on the table to buy, then the many amenities that are housed within the building will. Inside the condominium complex, you will find a game room, a pool, a community room, and a fitness center to stay in shape. Bermuda Village is another popular village and is perfect for the larger family. These huge homes offer separate guest houses that can be turned into a man cave, additional living space, an in-law suite, and much more. These courtyard homes are beautiful and offer a combination of high-end features inside the home. Antigua Point contains your average single-family homes. You can find many of these with the original furnishings and appliances, while others offer some new renovations. This will obviously affect the price you end up paying for a home in this village. Candlewood is comprised of multiple styles of homes. You can find courtyard homes as well as one story and two story homes available. If you are looking for something a little more traditional but with space, you will like the Fairways. The open floor plans are very appealing for new buyers. If you are looking something more true to the Florida style of living, then you want to check out Mykonos Court. This village has a Grecian style with courtyard homes. For larger homes, you will want to check out Tiffany Trace. You will find a variety of three bedrooms and four bedroom homes with patios. There are also some townhomes that are full of high-end features and amenities. This is just some of the variety you will find among the 12 different villages. Easily one of the most popular benefits of living inside the community of Boca Country Club is the country club membership you can invest in. You have the option of purchasing a membership at the Boca Country Club when you move into Boca County Club development. Many homeowners find that the membership is well worth the cost and there are different levels of country club memberships to choose from. All members of the country club have complete access to social areas where you can join in on a game of cards or other games, swimming pools scattered across the villages, 12 tennis courts, and access to all social areas. If you choose to bump up your country club membership to the premiere status, you get access to the Boca Raton Hotel and resort that has a slew of amenities all on its own, the ability to play on five different golf courses, access to 3 quality fitness centers, 30 tennis courts to play on, and much more. While the memberships can be a little pricey, you get plenty of activities to keep you and your family content. The key to determining what village is right for you is to first decide on your budget. Once you have a set price in mind, you can then narrow down your search to the villages with homes in those price ranges. Afterward, you want to list all the amenities you are looking for in a house and then you can begin to narrow down the individual homes that fit your criteria. A real estate agent would be happy to set up an appointment to allow you to tour the homes available that work for you and your family. Below you can search some of the homes cuurently for sale in Boca Country Club. It is comprimised of many communities, so if you are interested in any sepcific one feel free to contact the Chance Realty team today and let us do the shopping for you! Updated:23rd April, 2019 7:43 PM.